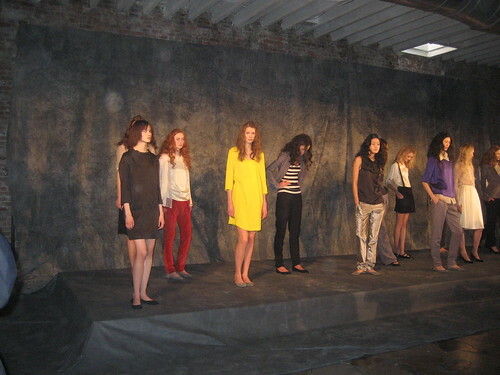 I am in intern at araks - women's wear designer and i was lucky enough to participate in her fall 2009 show. Go to nymag for even more. well where is your work?